HSL are a one stop sports leadership organisation that helps individuals get access to a variety of sports. With a wealth of experience in the sporting sector, we specialise in mentoring people, finding sport they aspire to achieve in and assist with carving out a professional career where possible. With so many pathways within sport, it can become confusing to know what direction to go. HSL are here to guide or create a direction with leadership and support with the aim of providing an end result of always PLAYING SPORT ! ! ! 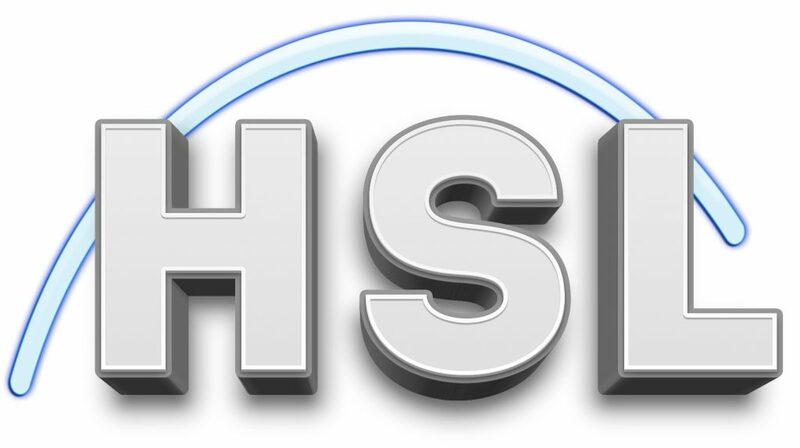 HSL we class ourselves as being industry leaders in talent spotting from foundation level, all the way to elite standard. We strive to enhance sporting ability, lead and support gifted individuals to a professional career. HSL are committed to broadening the horizons of your talent, striving to embed longevity, passion and fulfilment in your chosen field.